Singles is an indispensable chronological history of the popular music single. It features\the 4ork of chart-busting superstars, the influential masterpieces of great musicians, and the one-hit-wonder artists who managed to cram their entire musical careers into three minutes of glory. Inside, the roll call of classic pop hits runs from "Rock Around the Clock" to "Bohemian Rhapsody," and from "Good Vibrations" to ". . . Baby One More Time." 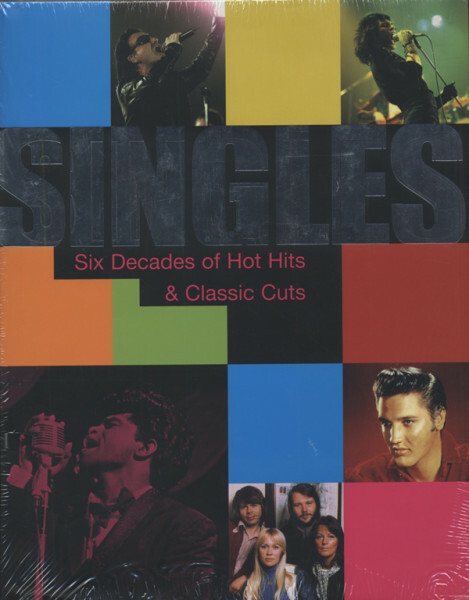 Évaluations de clients pour "Singles 1954-2006 - Singles - Six Decades of Hot Hits and Classic Cuts (Gebundene Ausgabe)"